Summer has arrived along with our cherished graduation season. A milestone to be celebrated. With every passing year our kids are inching closer to that long-awaited dream – college. For many students and their families, however, college has become an expensive dream and a lengthy financial burden. Helping the future college student pay for college is, therefore, at the forefront of many parents’ financial decisions. Increasing costs of higher education compounded with rising levels of college debt make planning for college all the more relevant. There are several financial vehicles to save for college, including Coverdell Education Savings Account, traditional taxable accounts, and custodial UGMA or UTMA accounts (established by the Uniform Gifts to Minors Act and the Uniform Transfers to Minors Act, respectively). Notwithstanding the foregoing, the Internal Revenue Code Section 529 qualified tuition program, also known as a “529 Plan,” is a powerful tax benefit tool that families seeking to save for future education costs should consider. Earnings in a 529 Plan grow free of federal tax so long as the money is withdrawn to pay for qualified education expenses. Qualified expenses include tuition, books, room and board, a computer and other education-related expenses for college students enrolled in accredited two and four-year colleges and universities, U.S. vocational-technical schools, and eligible foreign institutions. 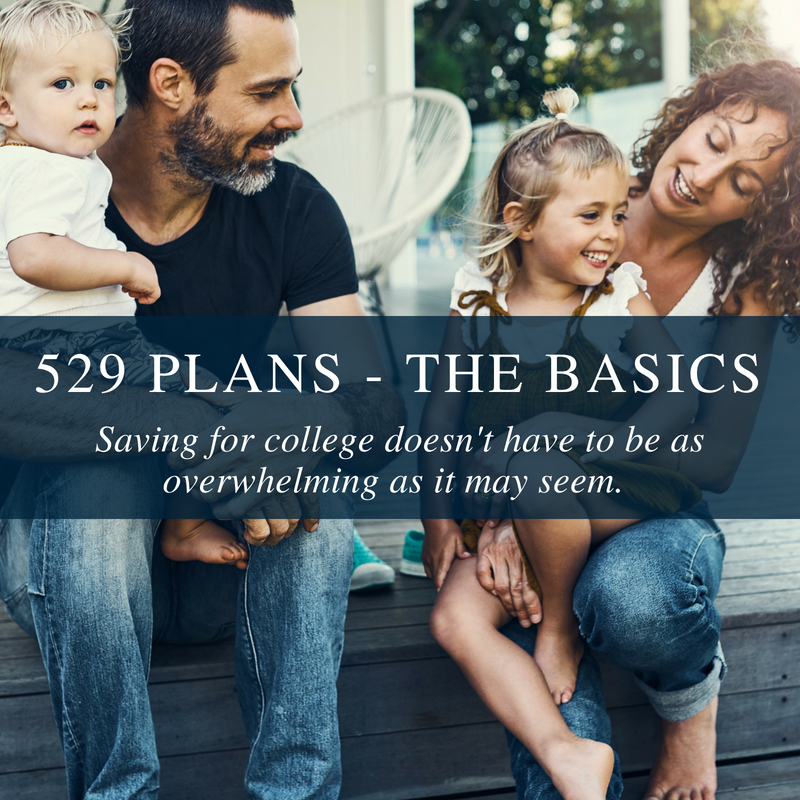 Notably, there is no limit on the amount of 529 savings a family can use for college expenditures so long as the expense is qualified and paid in that year. Furthermore, 529 savings can be withdrawn at any time for any reason. 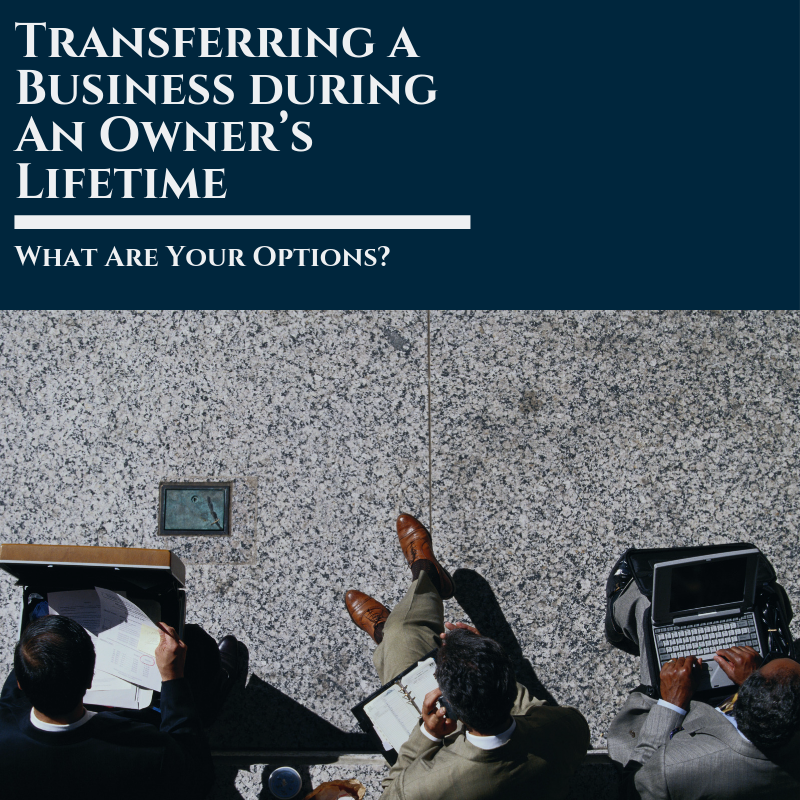 It is important to note, however, that if the funds are used for purposes other than a qualified education expense, federal income taxes and a 10% federal penalty on the earnings portion of the withdrawal, as well as possible state taxes apply. You are not required to open a 529 account in the state that you reside in. However, as an incentive to do so, many states offer state tax deductions for contributions to a 529 plan. In New York, a 529 account owner may be able to deduct up to $5,000 ($10,000 if married filing jointly) for 529 contributions when filing state income taxes. For most states, contributions must be made before the end of a given calendar year for it to be deductible for that calendar year. In addition, there are no income requirements to open a 529 account. To open a 529 account, you must be a U.S. resident of any state and 18 years of age or the age of majority depending on the state. You will need your beneficiary’s date of birth and Social Security number. A beneficiary can be a future student of any age or the same person who sets up the account. You can also rollover your 529 account to another college savings plan at any point. 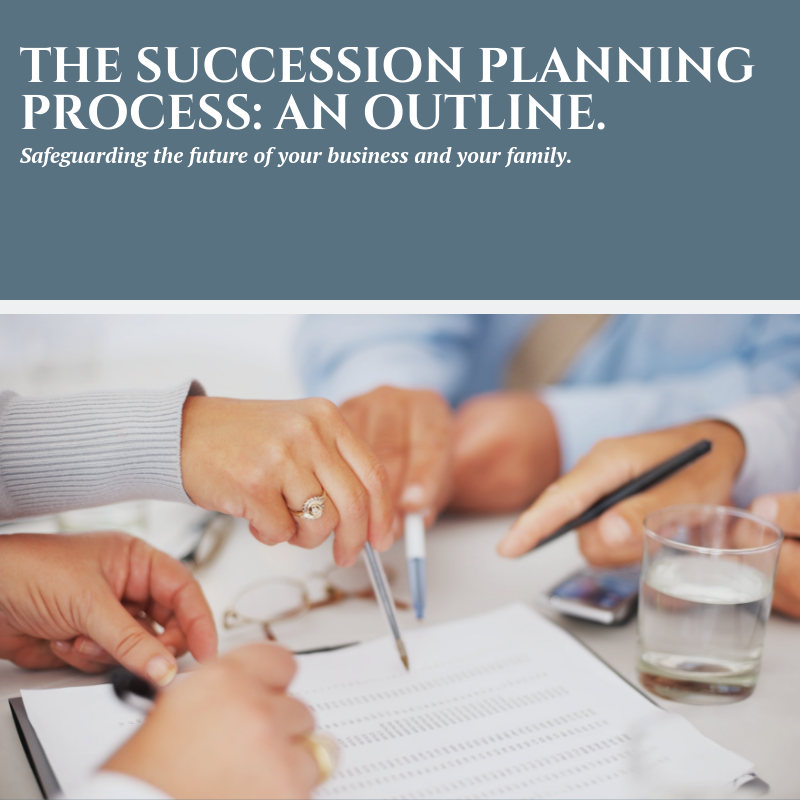 While the owner of the 529 account controls the account and decisions regarding the distribution of assets, grandparents, other relatives and friends can make contributions to an existing account. Contributing to a 529 Plan makes for a long-lasting gift that could potentially lessen your loved one’s college debt. In cases where the student receives a college scholarship, the owner of the 529 account can withdraw up to the amount of the scholarship without a federal penalty, but the earnings are subject to applicable taxes. Unused 529 funds can be saved for graduate school expenses as long as the expenses are qualified and the school is an accredited higher-education institution. If your child decides not to pursue a college education you can name other eligible family members as beneficiaries. The scope of 529 Plans was recently broadened by the Tax Cuts & Jobs Act to allow families to withdraw funds from their 529 savings to pay tuition for private school K-12, making 529 plans even more appealing. Unlike college expenses, qualified expenses for K-12 education are limited to tuition costs with a maximum of $10,000 for each beneficiary once per year. Keep in mind that some states, including New York, do not currently recognize the use of 529 savings to cover K-12 tuition expenses. This taxable landscape could change in New York if pending legislation seeking to prevent the state from collecting taxes on 529 contributions and withdrawals to cover K-12 tuition, is approved. To avoid possible state taxes and penalties, families planning on withdrawing to pay for K-12 tuition should contact their 529 program administrator to ensure that the state they reside in recognizes their withdrawal as a qualified education expense. Comparable to a 529 Plan, and established under the Achieving a Better Life Experience Act of 2014, an ABLE savings account provides tax deferred benefits when the funds are used to pay for qualified disability expenses. 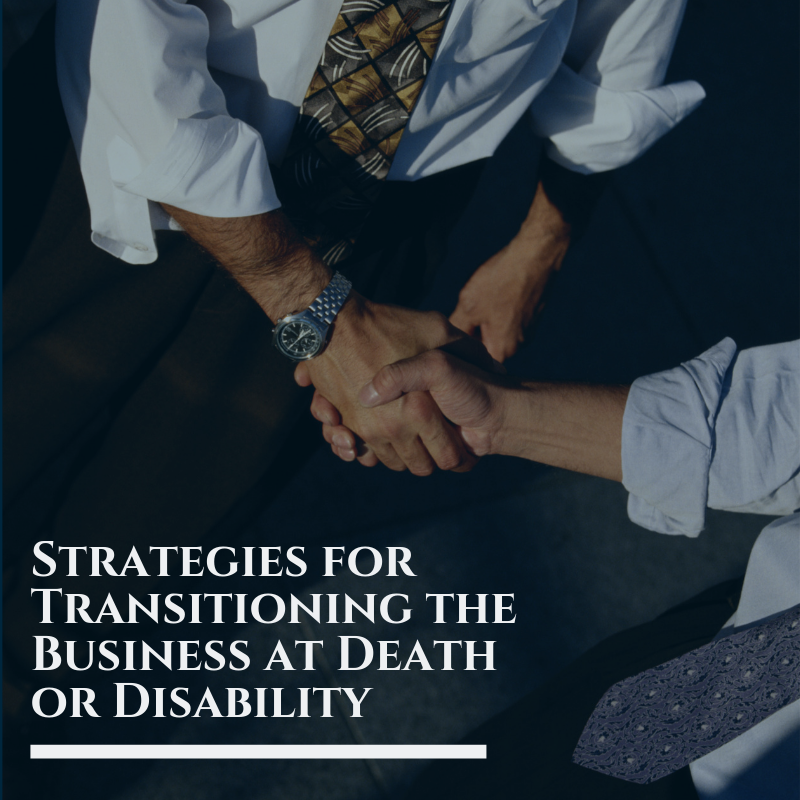 Qualified disability expenses can include education, job training, healthcare, assistive technology, housing, transportation and other disability related expenses. To qualify, a beneficiary must have been diagnosed with a disability before the age of 26 and receive Social Security and/or Disability benefits or have a letter certifying the disability. 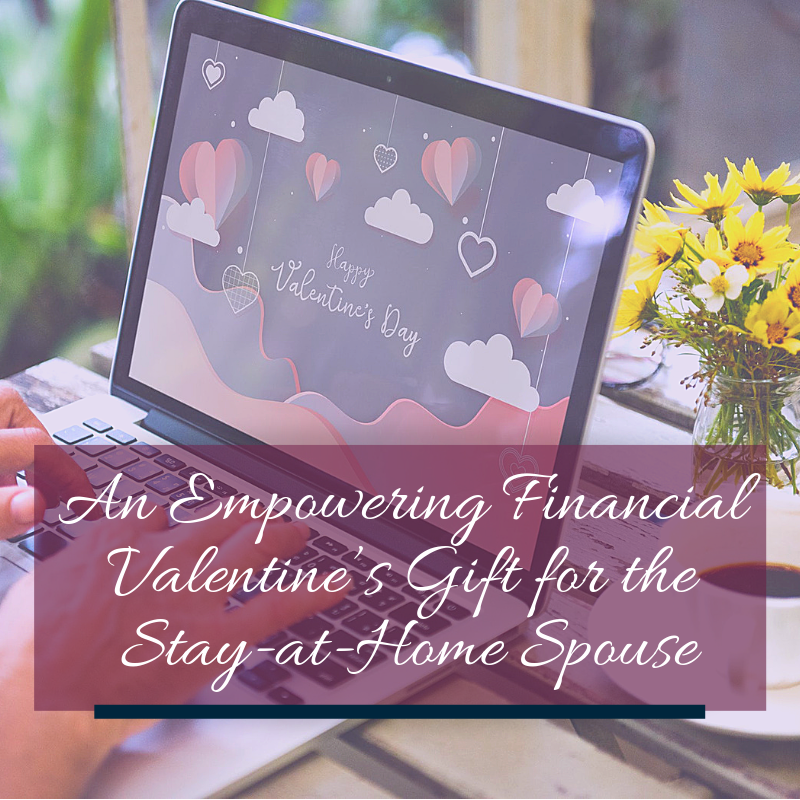 An ABLE account allows the beneficiary, who is also considered the owner of the account, to save a considerable amount of money without negatively affecting his or her eligibility for government programs. For example, in New York State balances under $100,000 are excluded from the SSI resource limit. ABLE account owners may still be eligible for Medicaid, regardless of their ABLE account balance. It is significant to note that funds saved in a 529 Plan can be rolled over, up to the limit amount, into an ABLE account. This provision can be particularly helpful to families with a child who has developed a disability later in life. In general, opening a 529 account can be a financially savvy decision for many families. It can help address the current college debt crisis affecting many of our recent college graduates. 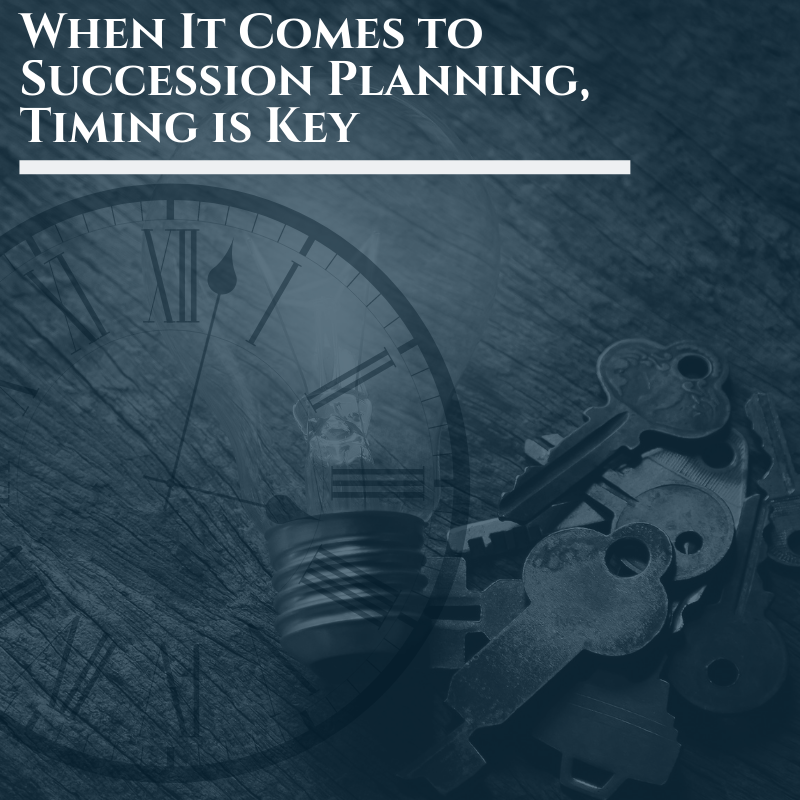 Prior to opening a 529 savings account or an ABLE savings account, you should contact the plan administrator for your specific state as each state’s regulations vary. Before implementing any of these college planning decisions be sure to consult with your financial advisor to discuss your own unique needs and goals.